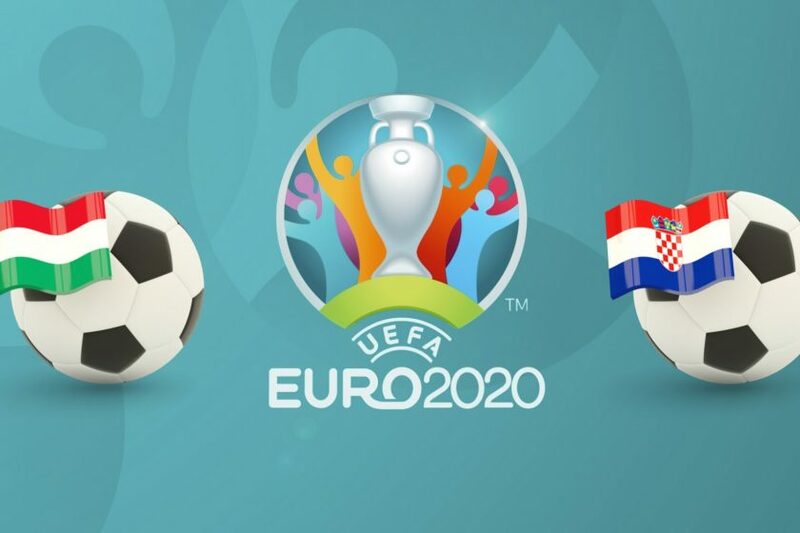 The second day of the playoffs for Euro 2020 begins this Sunday. In Group E, Hungary receives Croatia. Both teams will want to win. Present at the Euro 2016, Hungary then missed its qualification for the 2018 World Cup by finishing in 3rd place in Group B, behind Portugal and Switzerland. 2nd in Group 2 League C of the League of Nations, the Hungarians have not really met expectations by finishing behind a Finnish selection yet affordable. Croatia struggled to come down from its cloud after its final at the last World Cup. Indeed, Luka Modric’s partners were dominated in Group 4 League A of the League of Nations by England and Spain. Last of this hen, they were demoted in League B. The coach will have to deal with the defender Fiola (Videoton) and the absence of striker Sallai (Friborg). On the other hand, he can count on his usual strong men Gulacsi (23 selections), Kadar (53), Lovrencsics (28), Lang (25), Dzsudzsak (98), Adam Nagy (29) and Szallai ( 52 sel). Croatia will have to do without the promising Pjaca winger, Vrsaljko and substitute Pivaric and Mitrovic. Revelation of the last World Cup, the winger Rebic is led to play an increasingly important role in a selection in which the Vida, Lovren, Modric, Rakitic, Kovacic, Brozovic, Perisic and Kramaric are still present. It is also important to report the return of defender OM Caleta-Car.